← Fiendishly simple? And aloha! I just looked up, and January is half over. Whoa! I’m doing a deep toss of my studio office. Lots of dumping and recycling going on, and I’ve moved more of my knitting books in, and more of my kiddos’ books out. I now have three shelves of knitting books. The top three shelves are mine, and the middle shelf of the three is the powerhouse; it has all my reference books. 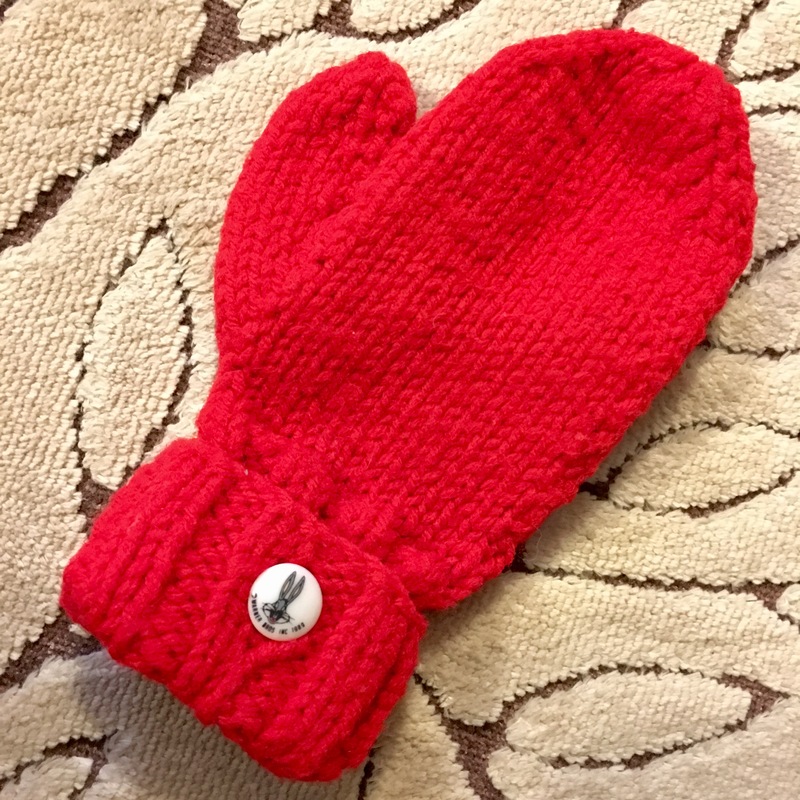 I also found this lone mitten. 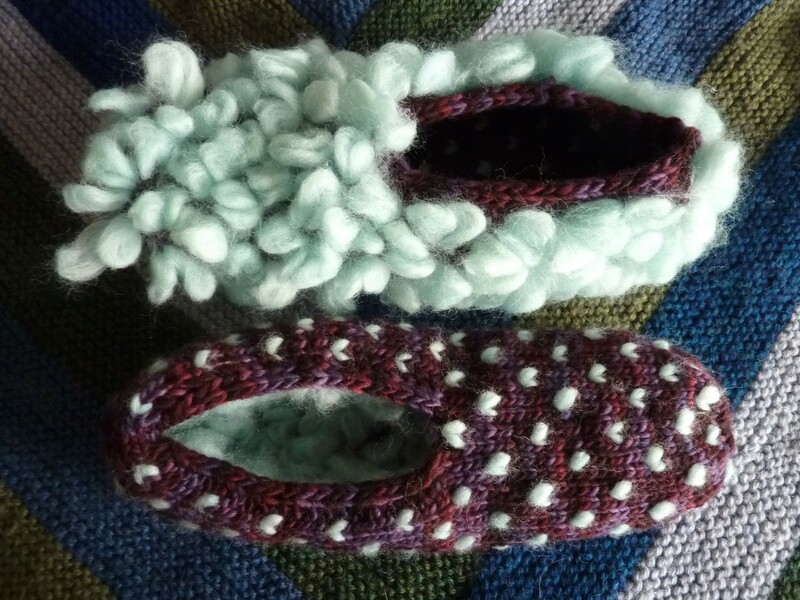 Once upon a time, I made 8 pairs of these, with Bugs Bunny buttons, for eldest son’s third birthday. Pretty swank party favor! 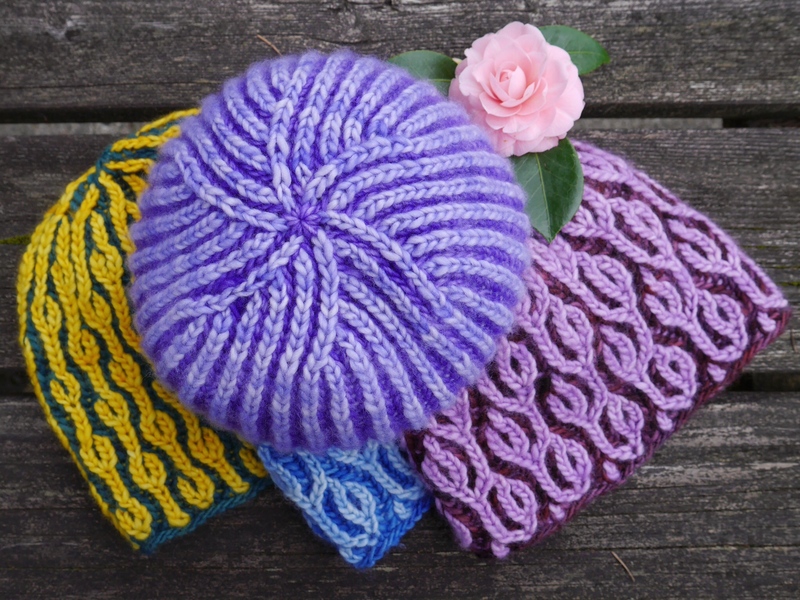 I knit these flat and seamed them, because I didn’t know how to knit in the round yet. January feels like it’s time to tidy up! 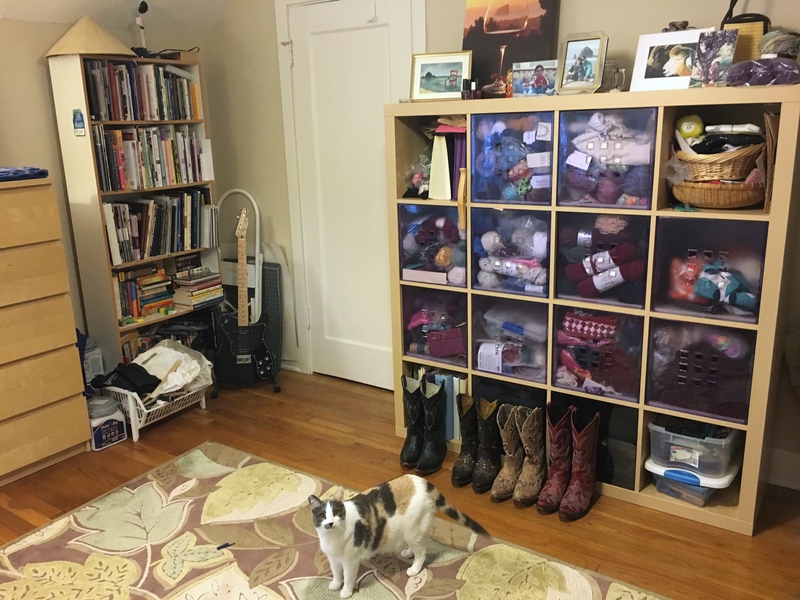 My studio is also the guest room, so it will be much nicer for guests to not be drowning in my yarn and papers. I found duplicates of several books, so I want to have a giveaway. 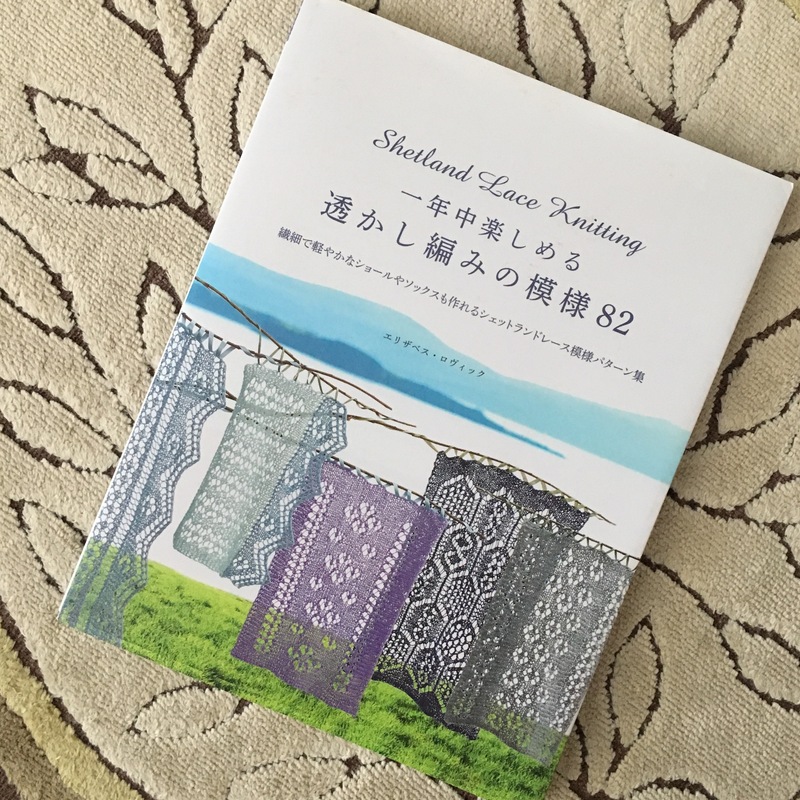 First, I have this book, Shetland Lace Knitting, in Japanese and in English (funny story here). I bought the book at Kinokuniya and decided I wanted to read the rest of the text. I found out that the original book is in English, so I bought that, too. If you can work from charts, this book has lovely stitch patterns and edgings that are accessible to you. I’m having a drawing to give the Japanese copy away. Leave a comment below and let me know you’re interested! USA readers only this time, please. (I just sent a book to Canada last week, and it cost more than the book itself to send it, ouch.) I’ll pick a winner on January 31. If you’re a newsletter subscriber, you can also reply to the upcoming newsletter for a second chance to win. (Newsletter coming out in a day or two.) Not a subscriber? You can subscribe here. 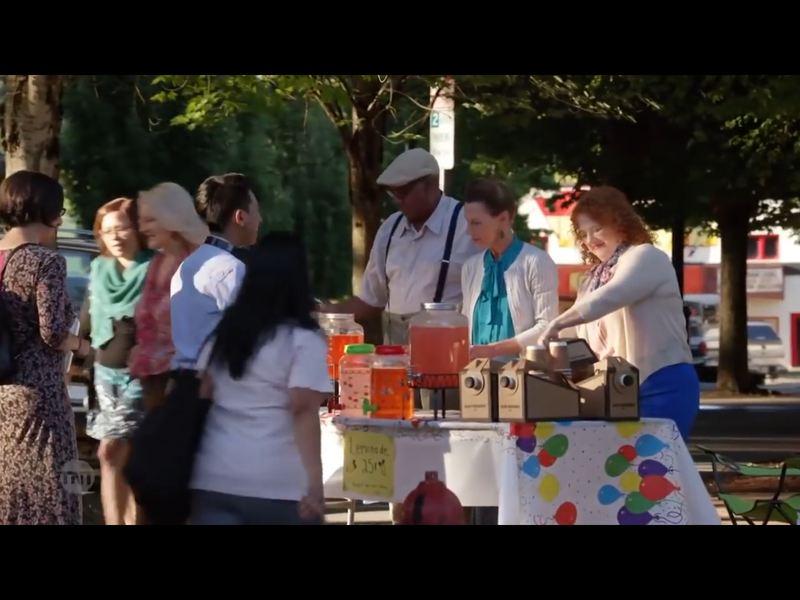 Last fun thing: I worked as an extra last summer on TNT’s The Librarians. Season 4, Episode 8 is now out there, and I can say that I saw myself very briefly! 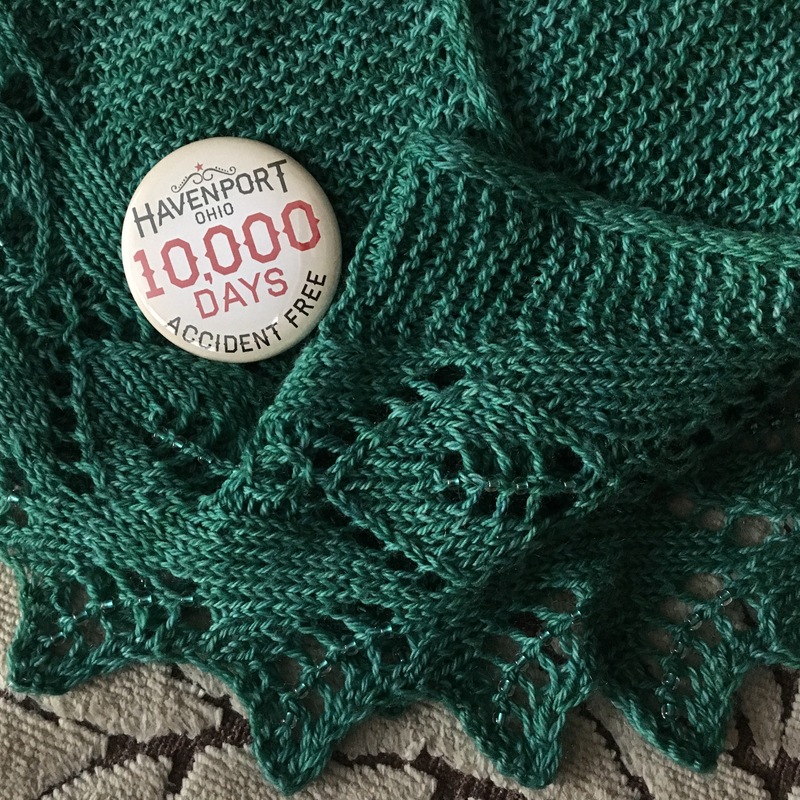 The original call was for knitters, but they eventually changed the knitters into quilters, and I ended up being a townsperson, and not a needleworker at all! It was an interesting experience. 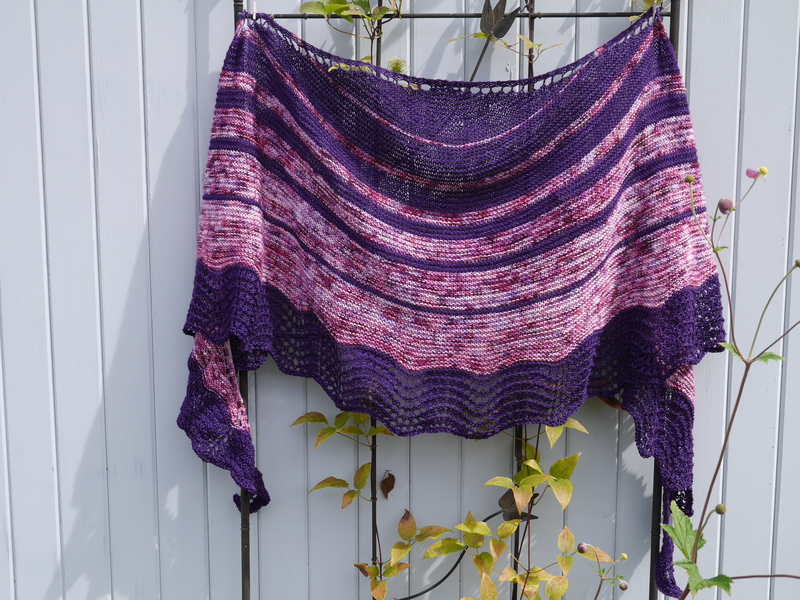 If you don’t blink, you can see me walking by in my Garland Shawl! So many hours for a tiny bit of screen time. The Purple Hat ad we did at Twisted last year is airing again locally. That was much more fun to film, and had actual knitting in it. Here’s the backstory on that, if you missed it. 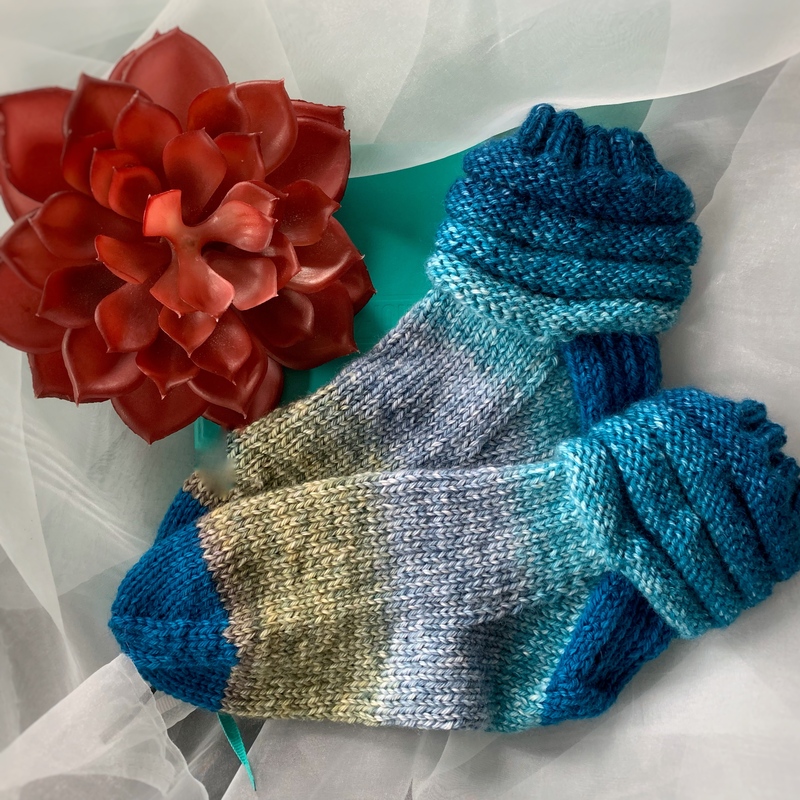 This entry was posted in book review, giveaways, Knit and tagged books, giveaway, Knit. Bookmark the permalink. 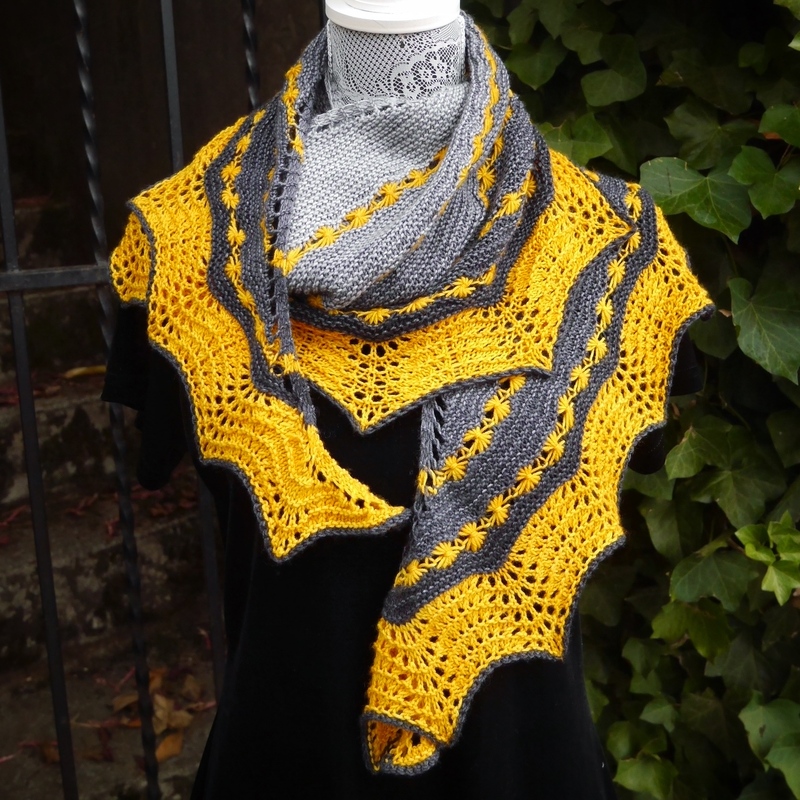 Shetland Lace Knitting would be a welcome addition to my bookshelf. Please enter me in the drawing! 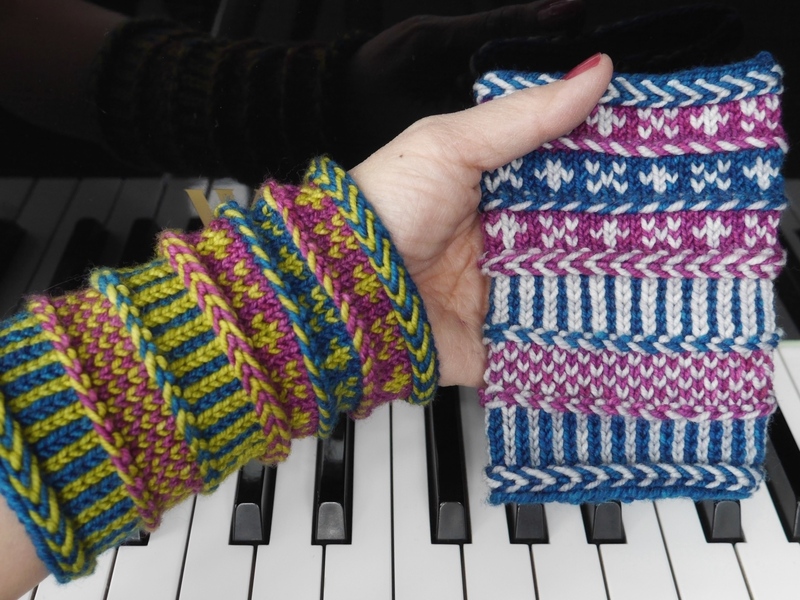 Hi, I would love to add the Shetland Lace Knitting book to my library! Please enter me in the drawing. Thanks! I saw that book at Crafty Moms! Iâm in another scene, too, where the guy is crossing the street but he canât see because heâs carrying a pile of boxes. I see me three times! 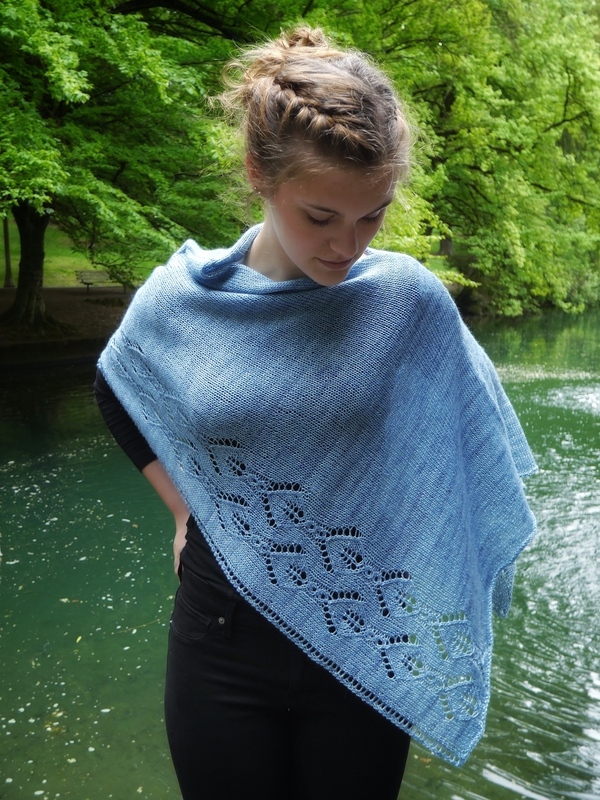 But you canât see my face, only that Iâm walking byâ¦with a great shawl! Last week, the temperatures got up close to 70°F. Today, it is after 9:00 am and the temperature is up to 26°F! Unfortunately … or fortunately (your personal opinion here), this dramatic change is our normal this winter. 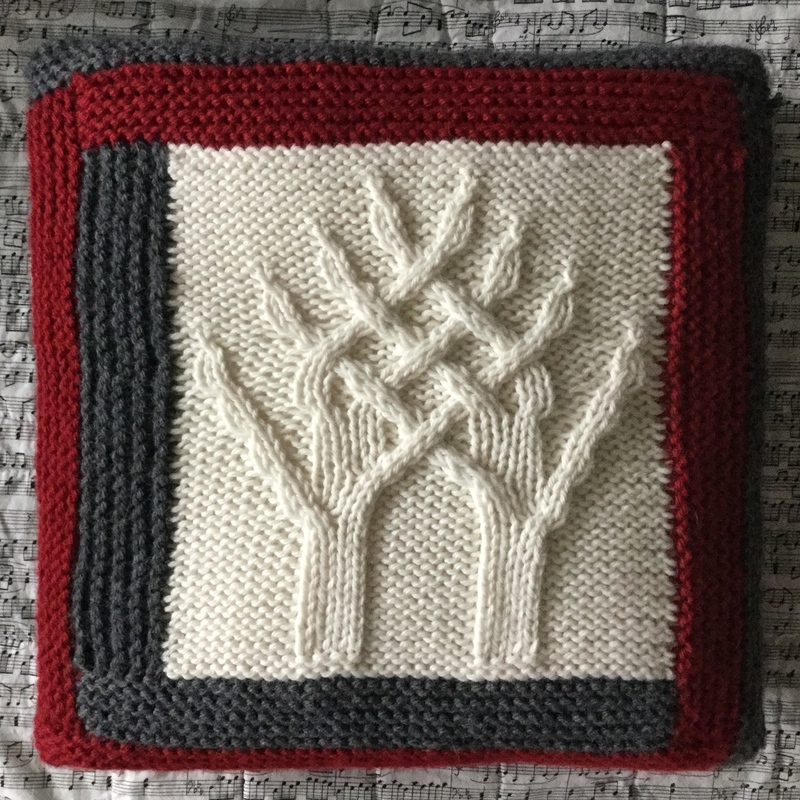 I would like to win the Shetland Lace book. 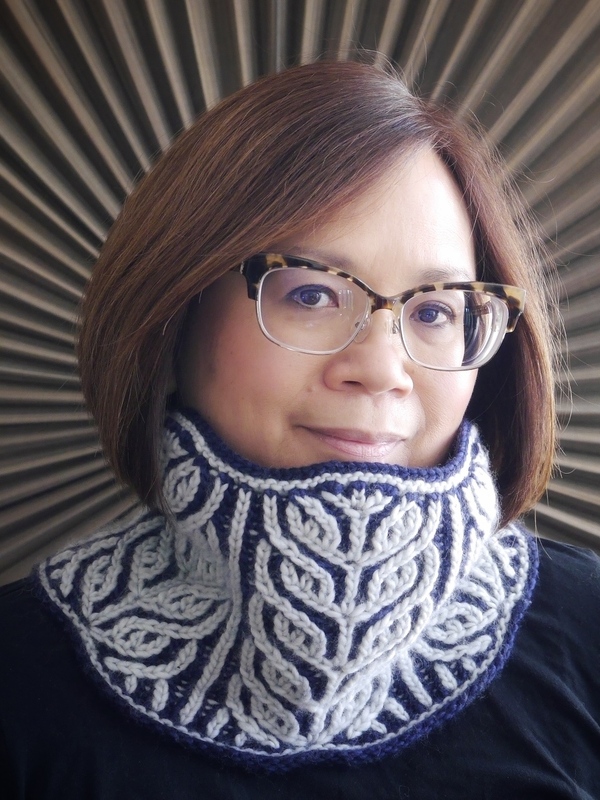 Not because I am an expert in knitting lace … I’m not. But because I love learning new skills and techniques. I honestly don’t think I will ever know enough. 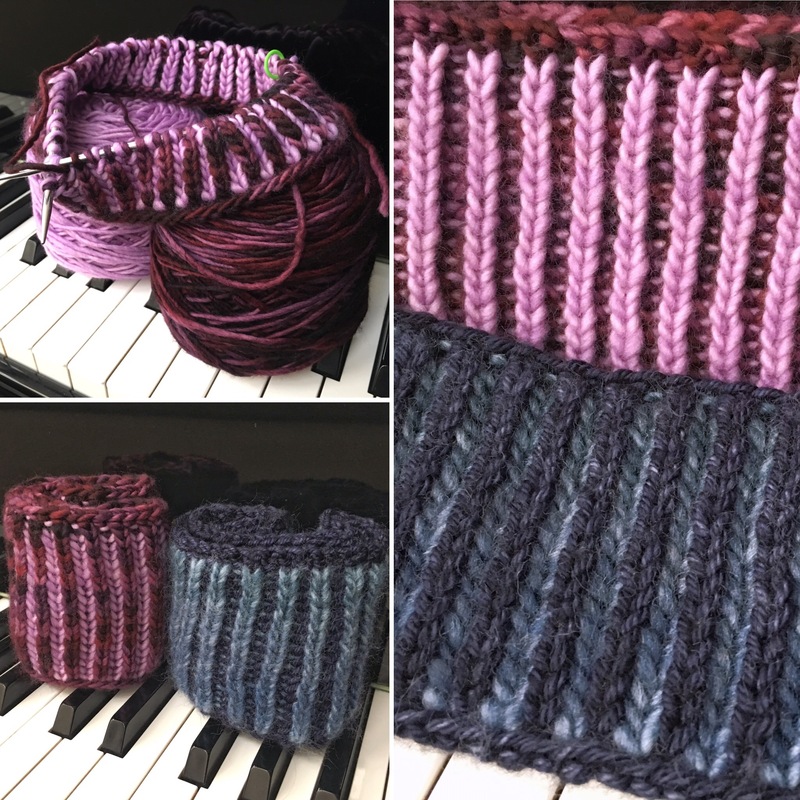 To some, I am a pretty good knitter. Bit I feel like I have so much more to learn. Here itâs just 50 and raining, raining, raining. But epic waves at the coast. Yikes! I love the line up of cowgirl boots!!! Thereâs not enough room in our bedroom closet, so theyâre a feature in my studio! Please add me to the drawing. I would love to work from it. I love everything about your blog and what you are doing in your community. And being on The Librarians… amazing! Thanks for sharing. Would love to have a look at the Japanese book – my son speaks and reads Japanese and could help me with any confusion. Thanks for the chance. I can see you the far left of the image. That is so cool. That little scene is the best you can see me; Iâm also in another scene but Iâm further away. That looks like such an interesting lace book. I’d love to puzzle it out. I would enjoy the Shetland Lace book also. This would be so cool! 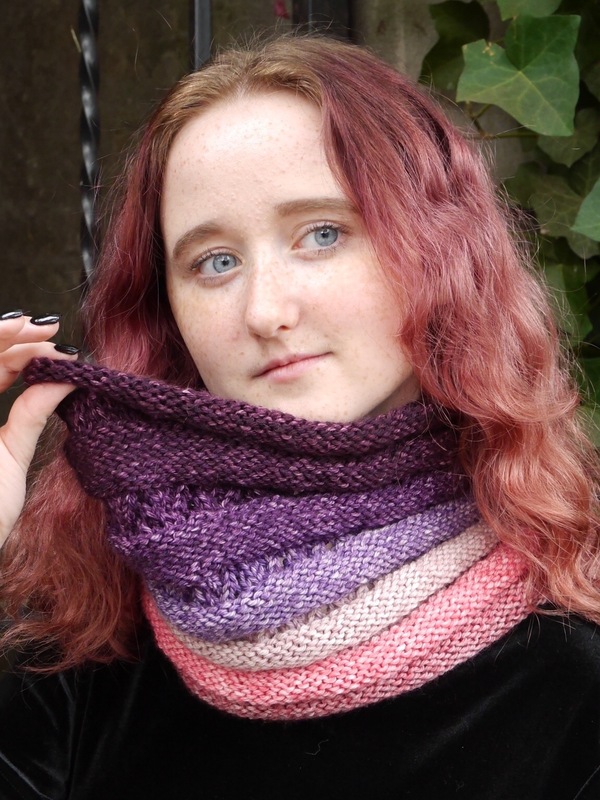 I’m looking yo get more knitting books! 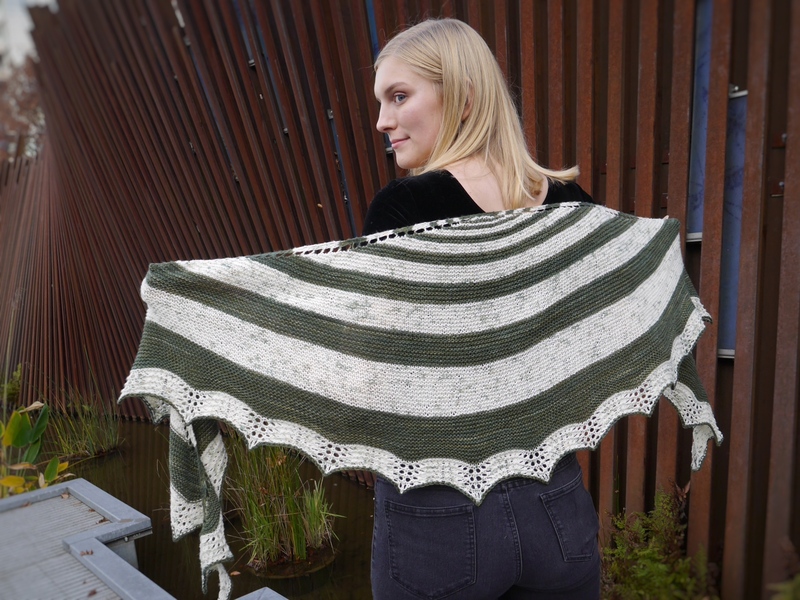 Please consider me for your Shetland Lace book. Thank you. I would love a chance for the book. 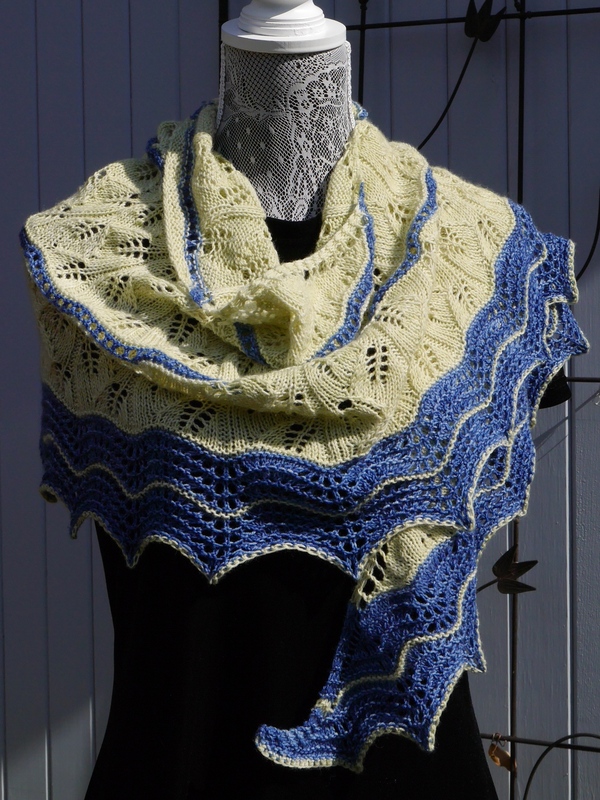 Lace is my favorite kind of knitting. Gorgeous book! 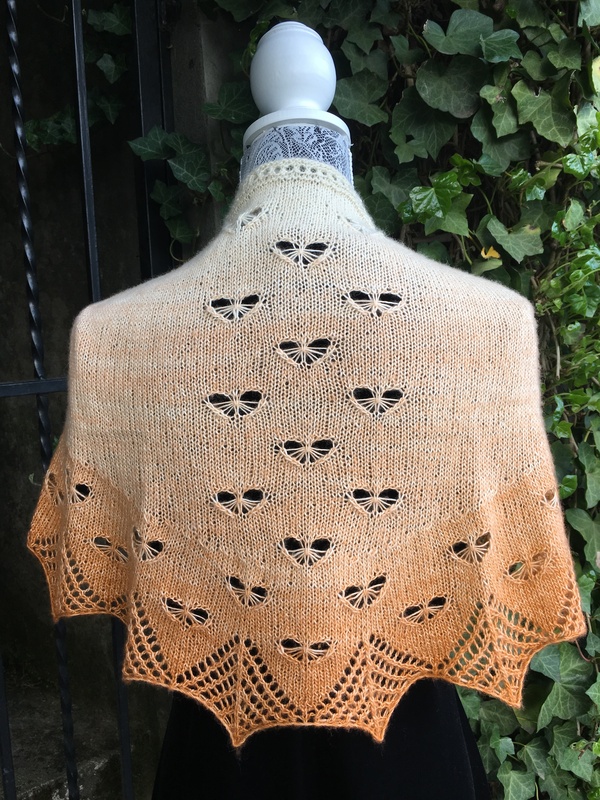 I am addicted to lace charts. 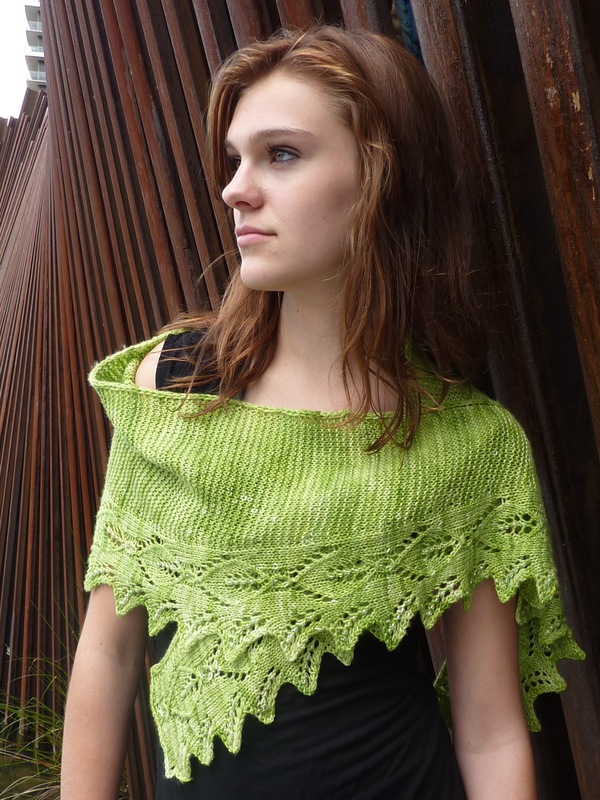 I’ve done basic tatting before, and I would love to have some lace knitting patterns. Thanks for offering this giveaway!